Forage crops are vital to Georgia’s beef, sheep and equine industries, providing a strong basis for pastures and support during cold weather feeding. 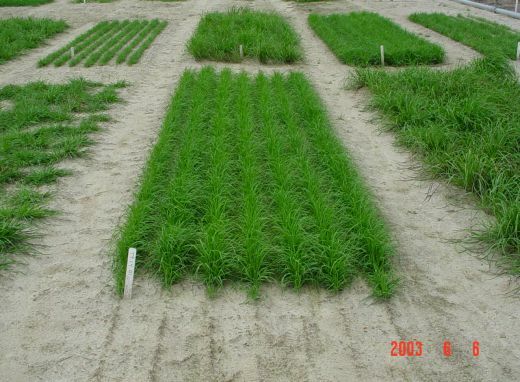 The University of Georgia offers two proprietary varieties of forage, Jesup Tall Fescue and Georgia 5 Tall Fescue, developed through animal trials for optimal yield and persistence. Both varieties are available with MaxQ, a proprietary anti-toxicosis endophyte developed by AgResearch (New Zealand) and sold by Pennington Seeds. MaxQ promotes plant growth without leading to toxicosity and reproduction problems in grazing animals. The geography of Georgia allows for extensive foraging on cool- and warm-season forage grasses with maximum regrowth after grazing, making UGA’s Jesup and Georgia 5 Tall Fescues smart choices for the state’s producers. Bahiagrass (Paspalum notatum), a warm-weather perennial, is native to South America. This low-growing, hardy grass is recognized by its prominent V-shaped seed head. Bahiagrass is well-adapted adapted to a wide range of soils in the Coastal Plain region. It spreads by short, stout stolons and is a prolific seed-producer. Bahiagrass will grow on soils too poorly drained for bermudagrass and is more shade tolerant than bermudagrass. Used primarily as forage and for erosion control, bahiagrass forms a thick carpet of grass that stands up to foot traffic. 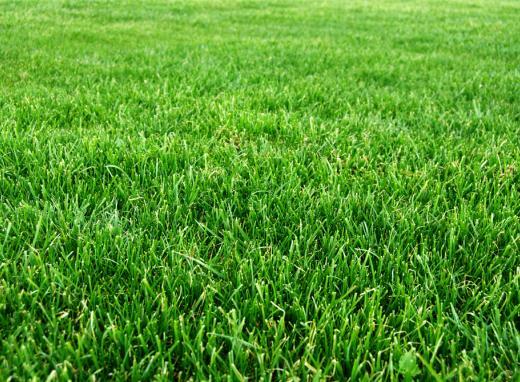 It also can be used for lawns in coastal areas and in woodland pastures.